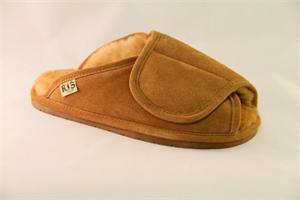 The Medical Sheepskin Wrap Slipper offers warmth, comfort and a luxurious fit. 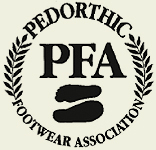 The upper has a wide hook and loop strap that easily adjusts over the instep, which is ideal for wearer's with swollen, wide, narrow, or sensitive feet. The sheepskin lining is extremely supple and soft against the skin; plus, sheepskin material is a natural, thermostatic material that will keep your feet cool in the summer and warm in the winter. The rubber outsole is durable for long-lasting wear, making this slipper and ideal house shoe when walking from the bedroom to the kitchen, or for quick trips to the mailbox. 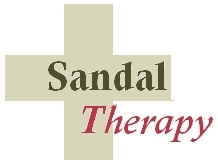 Beneficial for those suffering from swelling, diabetes, hammertoes, arthritis, fixed deformities and limited range of motion.